Are you connected to a production company that produces Episodic TV, Virtual Reality capture and preview as well as shared editorial architecture that requires on-set and near-set sharing of high–speed storage for your RAW high-resolution files for trans-coding and real-time play-back? Are you a small or large post-production facility that works with Avid, Adobe and FC and you require Bin-locking and file sharing software for your editorial team? Do you work in a company that is involved in 3D, VR and require high-speed renders and outputs and deliver for 1, 2, and 4K projects? Be ready for the demands of harsh mobile field production and high-speed environments with ADDIT from QOS Server. 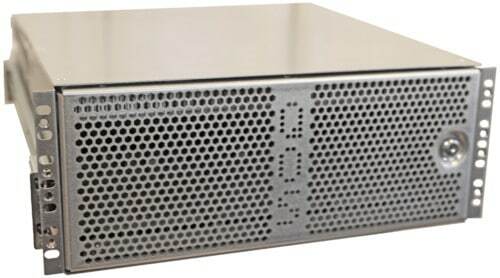 ADDIT Provides Value QOS Server’s ADDIT is a unique, cost-effective model that allows you to grow the storage capacity from 8 HDD drives to 32 HDD drives providing additional speed and storage space. 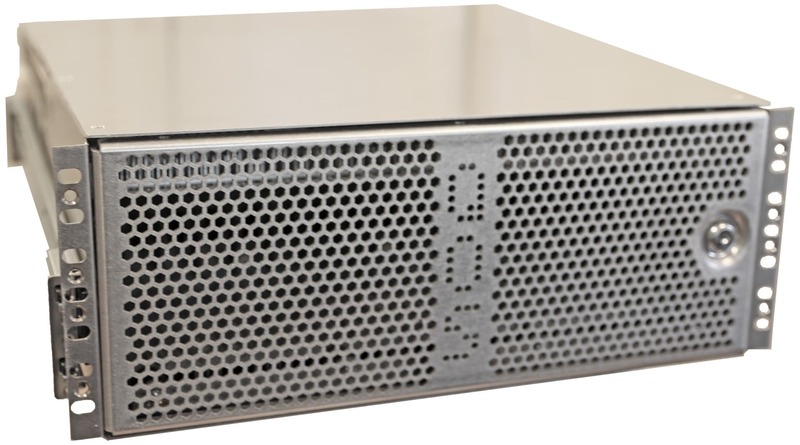 This server also has the capability to be upgraded on site to accommodate highpowered Motherboards, CPUs and Video Cards for extreme and demanding workflows.